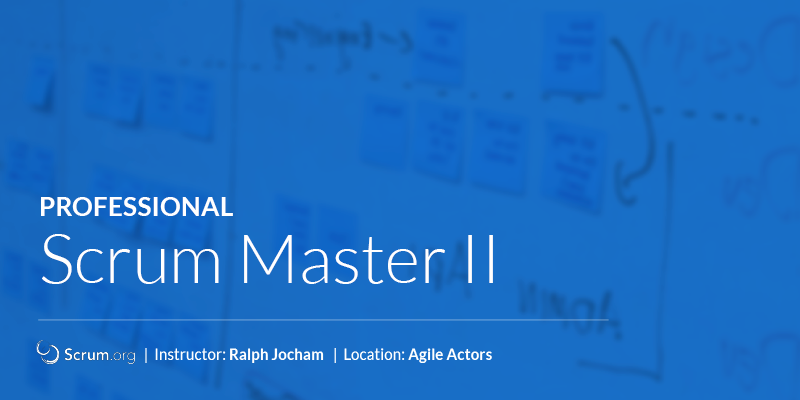 Professional Scrum Master II™ (PSM II) course is a 2-day advanced Scrum Master class designed to support Scrum Masters in their professional development. The PSM II course is intended for Scrum Masters with at least one year of experience who are looking to grow their knowledge and abilities as a Scrum Master. This course is one step in that journey. Unlike the Professional Scrum Master (PSM) course which focuses on how to use Scrum, the Scrum framework and the role of the Scrum Master, PSM II is an advanced course helping participants to understand the stances that characterize an effective Scrum Master and servant-leader while diving deep into how they serve the Development Team, Product Owner and organization. 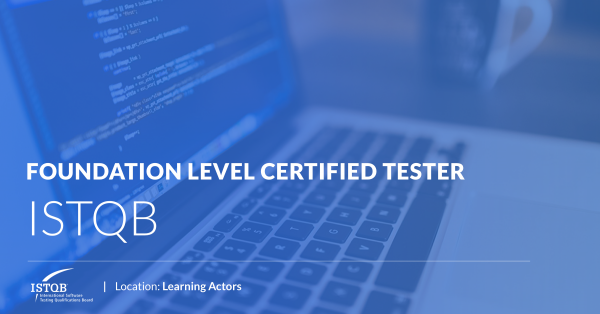 The course also teaches participants about related practices and skills to enable them to have the right types of conversations and how to apply them to become better Scrum Masters. 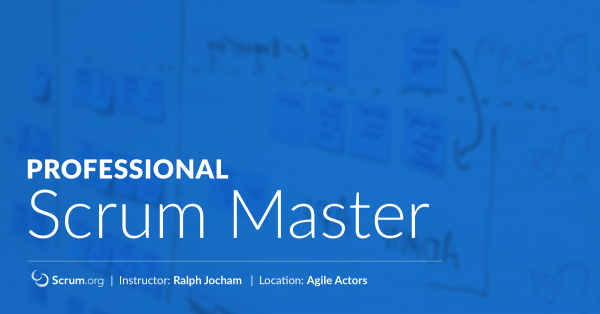 Participants of Scrum.org courses are able to claim 14 PDUs after attending a two-day Professional Scrum Master II (PSM II) class. 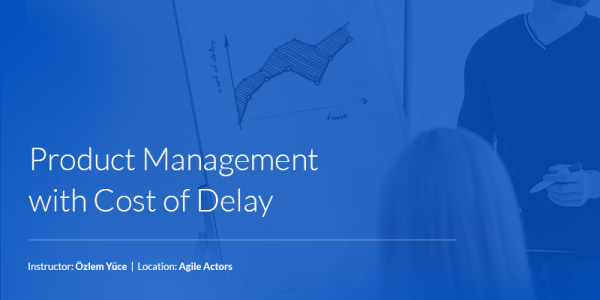 Please note that PMI PDUs are earned for course attendance and not for passing a Scrum.org assessment. Participants can claim PDUs under PMI’s “Education courses provided by other third party providers” category. You can claim your PDUs online at https://ccrs.pmi.org. Next 2-day course has been scheduled for 31 October – 1 November 2019 9.00am – 5.00pm.